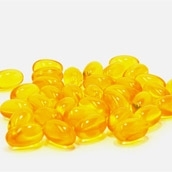 Cod liver oil is derived from the liver of codfish, typically Atlantic cod and Pacific cod, and is consumed primarily as a nutritional supplement. 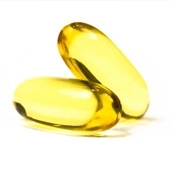 Just like many other popular fish oils, cod liver oil contains high levels of vitamin A, vitamin D, vitamin E, and omega-3 fatty acids. Vitamin E is the generic term given to the group of eight fat-soluble compounds that include both tocopherols and tocotrineols. 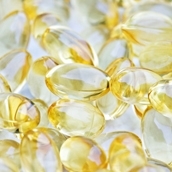 Chemically speaking, vitamin E is essentially an antioxidant in all of its forms. 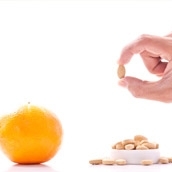 As a fat-soluble antioxidant, Vitamin E prevents the production of reactive oxygen species (oxygen ions and peroxides) that are formed when fat becomes oxidized. 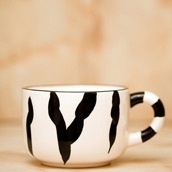 Vitamin C, also known a L-ascorbic acid or acsorbate, is an essential vitamin that can be consumed by humans and animals. The term vitamin C is used to describe the group of vitamers that display vitamin C activity when consumed by humans and animals. Omega 3 is the shortened term used to describe omega-3 fatty acids, an essential type of fatty acid. This kind of fatty acid is commonly found in marine and plant oils and cannot be naturally produced by the human body. 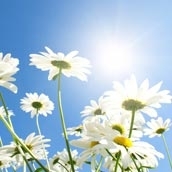 Vitamin D is the general term for a group of fat-soluble secosteroids (a molecule similar to a steroid but featuring a broken ring of carbon atoms) that are responsible for the intestinal absorption and metabolism of calcium and phosphate. 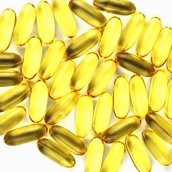 Fish oil is a type of oil that comes from the tissues and belly cavities of oily fish, including salmon, trout, mackerel, cod and sardines. Fillets from these types of fish contain up to 30% oil. The oils from these fish are great sources of vitamin A, vitamin D, and Omega 3 fatty acids. 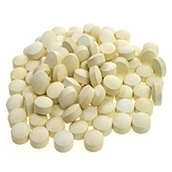 The creatine supplement is the single most studied supplement in the history of physical fitness. Before determining whether or not creatine is bad for you, it is more important to understand what creatine truly is. Creatine is an amino acid that is found in meat and fish as well as naturally being produced by your own liver, kidneys and pancreas. 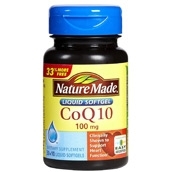 CoQ10, standing for Coenzyme Q10, is a type of substance that is very similair to a vitamin. 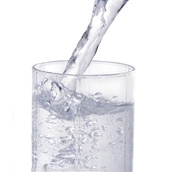 Coenzymes help enzymes work to digest foods as well as perform a variety of other body processes. CoQ10 is found in every cell within the human body. The human body produces CoQ10 as the body's cells use it for energy to power cell growth and maintanence. 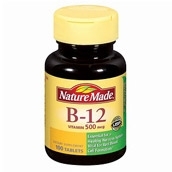 Vitamin B12, also referred to as cobalamin, is a type of water-soluable vitamin that plays a key role in the normal function of the brain and nervous system as well as the proper formation of blood. 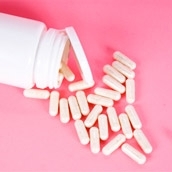 It is one of the eight B-vitamins and is typically involved in the regular metobolism of every cell found in the human body. 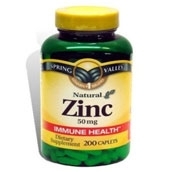 Zinc is a metal that falls into the scientific category of a metallic chemical element. It has the symbol Zn on the Periodic Table and is known as an "essential trace element" because very little zinc is required for human health.